Given the technological advances made through SuperStream and Single Touch Payroll, the government could consider reducing the threshold for lost member accounts down to $2,000, says a super industry lobby group. In its pre-budget submission, the Australian Institute of Superannuation Trustees said that major technological improvements such as SuperStream have revolutionised superannuation, reduced errors, improved non-payment problems and reduced the time out of the market previously suffered by superannuation members as their contributions waited to be connected with their accounts. The submission added that initiatives such as Single Touch Payroll will see members better connected with their superannuation. The submission said that these improvements mean that lost superannuation will become less of an issue. “AIST takes this opportunity to point out that the policy need for such high thresholds for small lost member accounts will be increasingly less relevant due to these initiatives,” it said. The submission also said that the rules regarding lost and unclaimed superannuation are unnecessarily complicated and that AIST would welcome measures to streamline these rules. 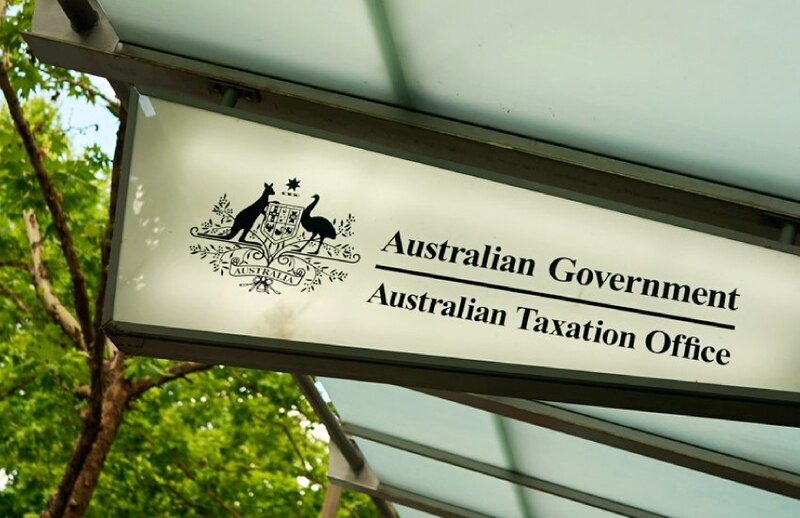 “We additionally believe that the ATO will be able to direct more resourcing to matching lost super with members as the benefits of Single Touch [Payroll] reporting and the MAAS and MATS projects are fully implemented,” it said.